We have a wide range of activities by land and sea. 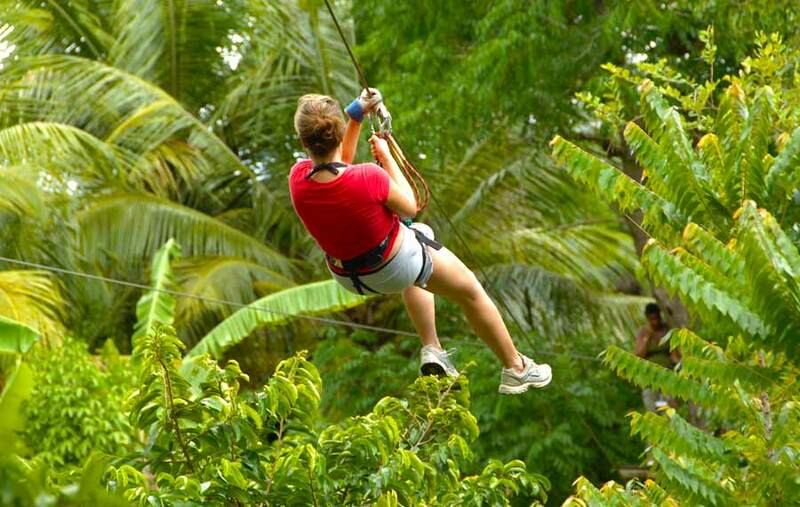 You can enjoy everything from a relaxing day in a catamaran to an exciting day full of adventure zip lining or try your hand at Horseback riding. In just a few hours you can experience the most exhilarating water sports & activities or let our experts show you the most beautiful hidden places on the island on a jeep safari or island tour. Feel a little less active? How about a calming visit to the beautiful Butterfly Farm. Whatever you decide you can be sure it will have fun.